news 01.01.12: HAPPY NEW YEAR to all of you! 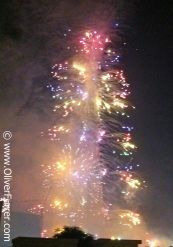 The "Furrer's" celebrated their New Year’s Eve at the Burj Khalifa tower watching the high fireworks. 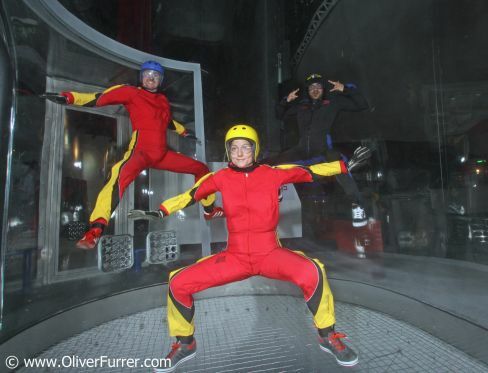 Afterwards they exercised different new indoor skydiving wind tunnel moves together with Aish Yadav. 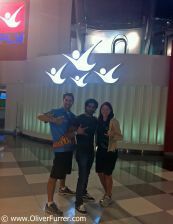 He coached to the couple the advanced body flying techniques perfectly and thanks to all the iFly Dubai Staff members for the professional support during the flight sessions.